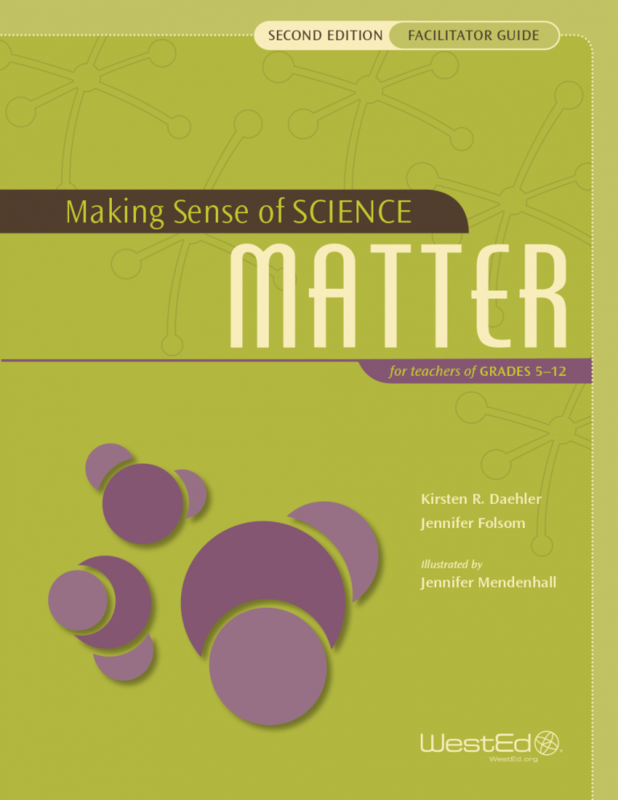 Published in collaboration with NSTA Press. 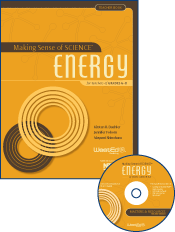 This comprehensive professional development course for grades 6–8 science teachers provides all the necessary ingredients for building a scientific way of thinking in teachers and students, focusing on science content, inquiry, and literacy. Teachers who participate in this course learn to facilitate hands-on science lessons, support evidence-based discussions, and develop students’ academic language and reading and writing skills in science, along with the habits of mind necessary for sense making and scientific reasoning. Session 1: What is Energy? Charts that serve as a focal point for teacher learning during the course as well as additional Teacher Books can be purchased separately. Also available are Facilitation Academies designed to prepare staff developers, district science leaders, and other teacher educators to effectively lead Making Sense of SCIENCE courses.